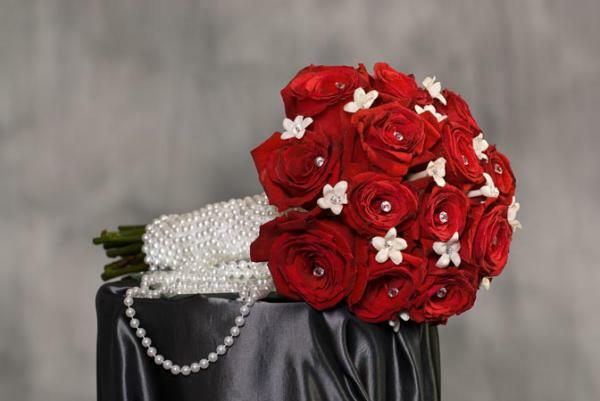 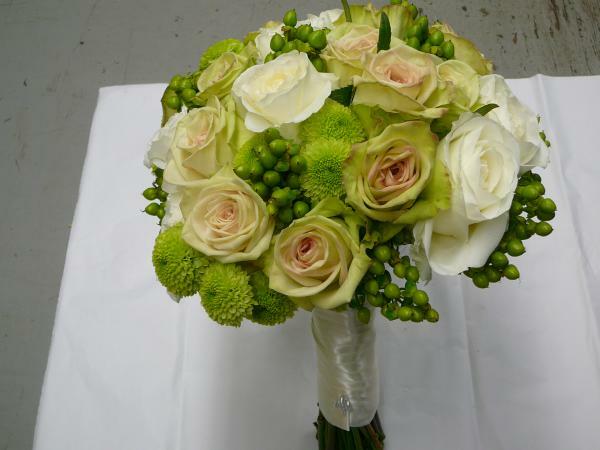 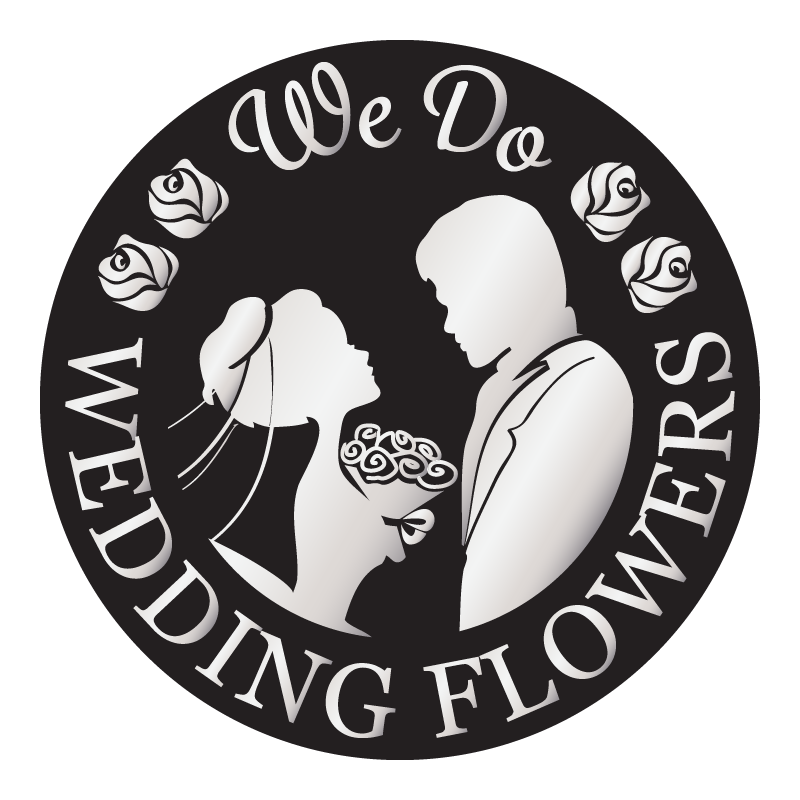 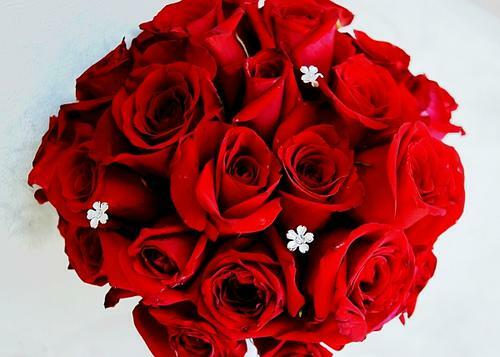 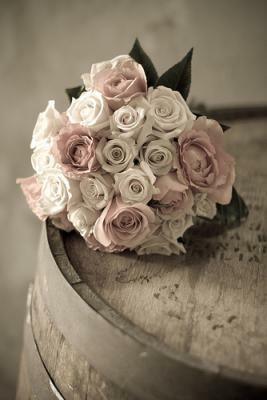 www.WeDoWeddingFlowers.com website and service is not associated with any flower shop or florists and we don't sell flowers. 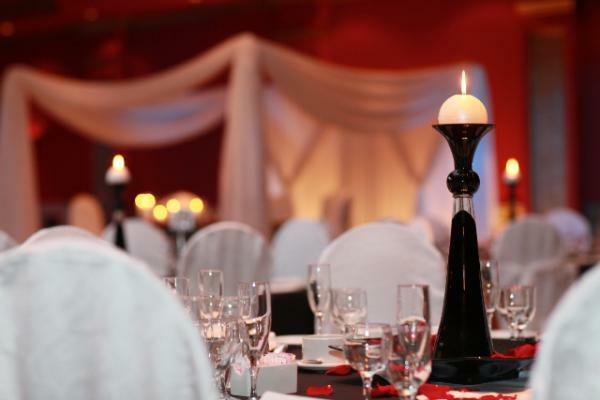 The content and the information on the site are driven by users and contributors. 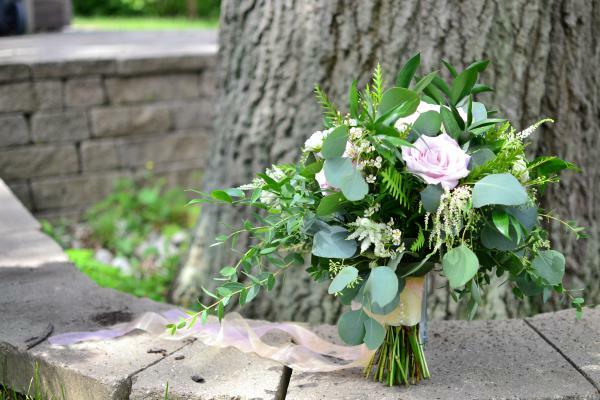 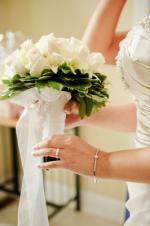 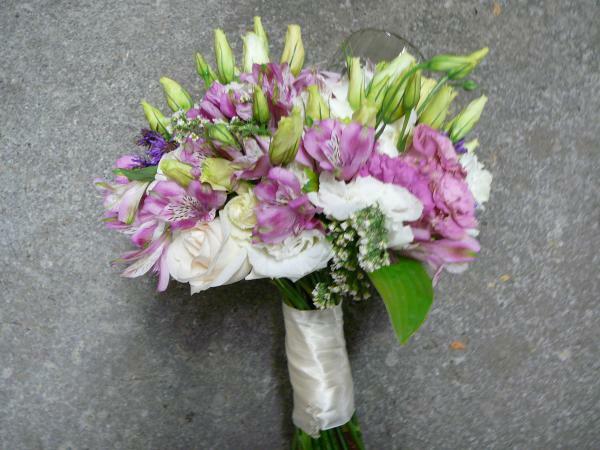 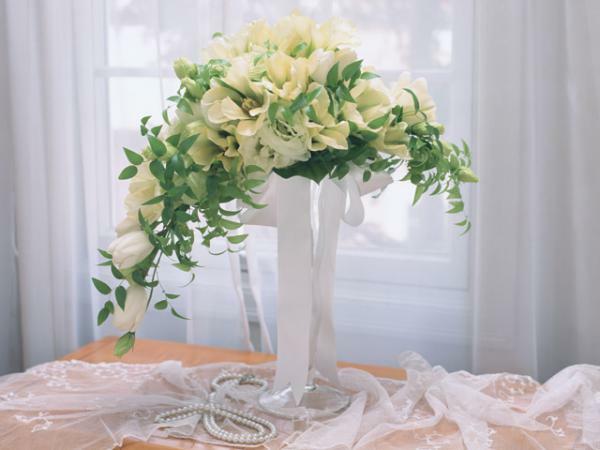 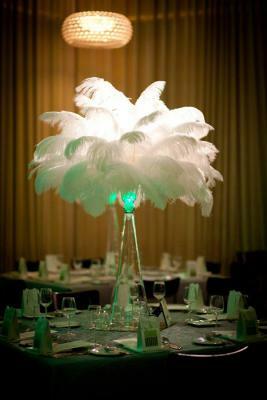 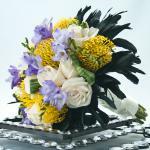 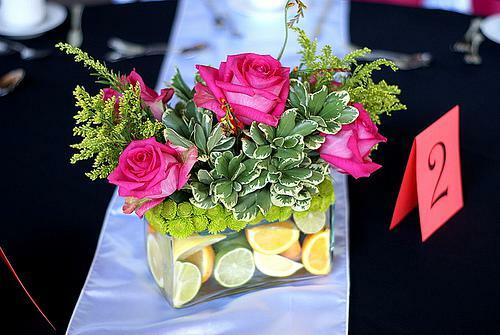 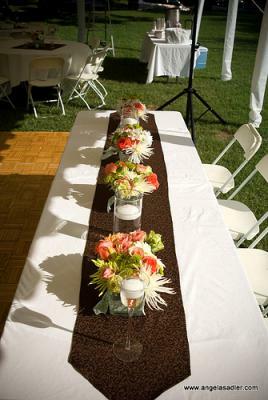 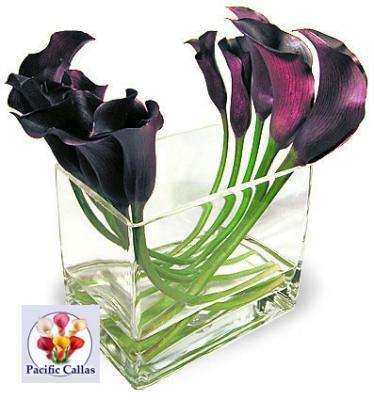 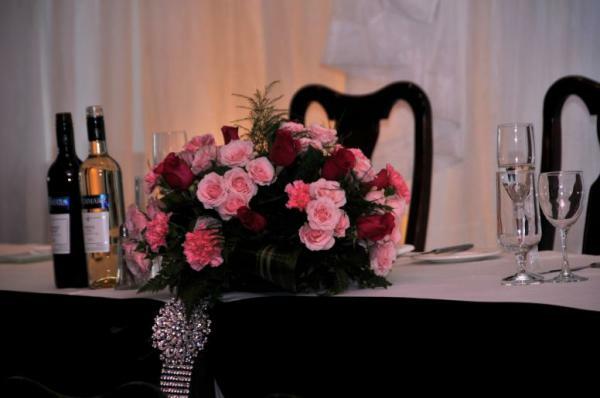 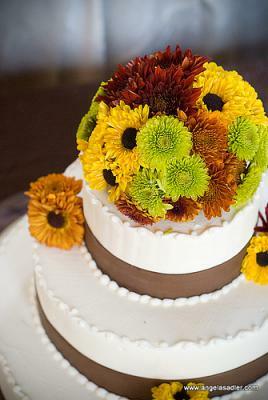 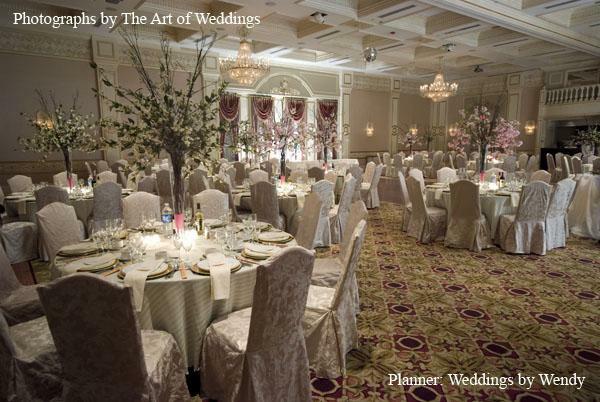 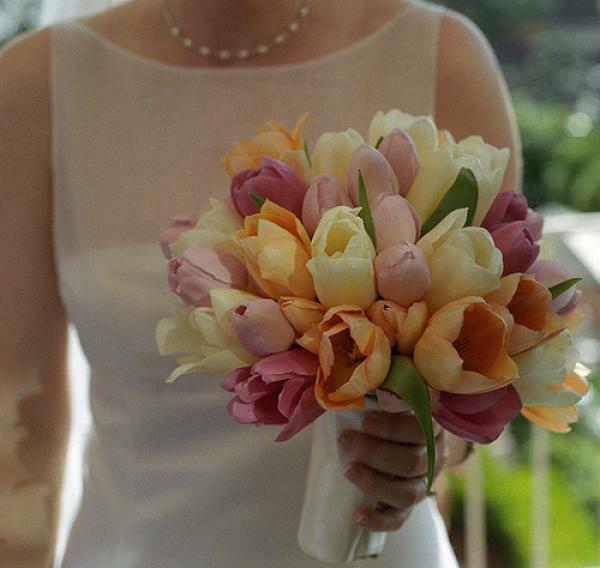 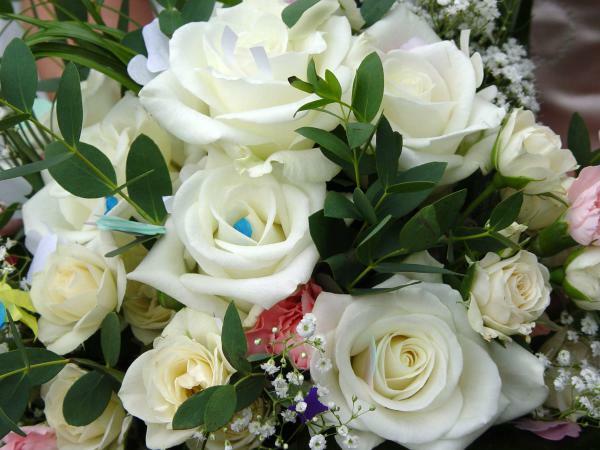 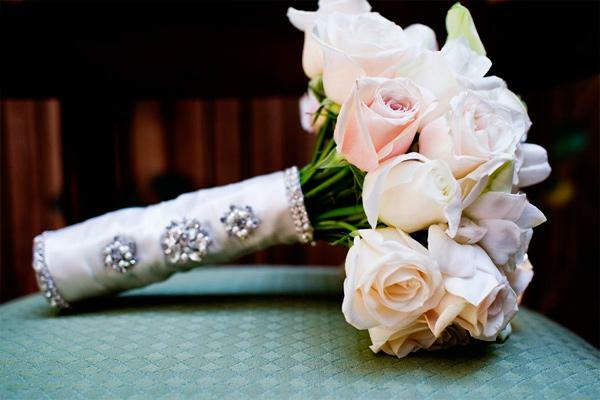 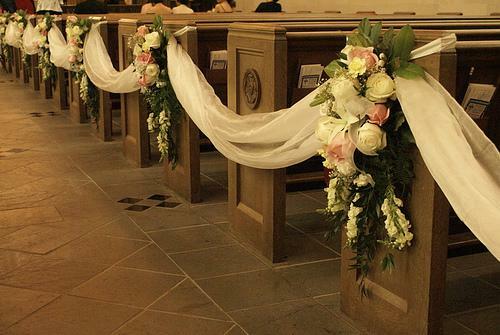 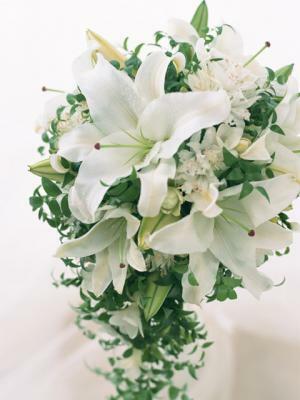 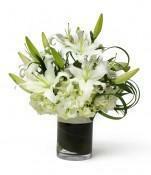 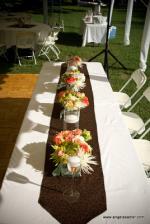 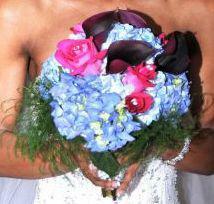 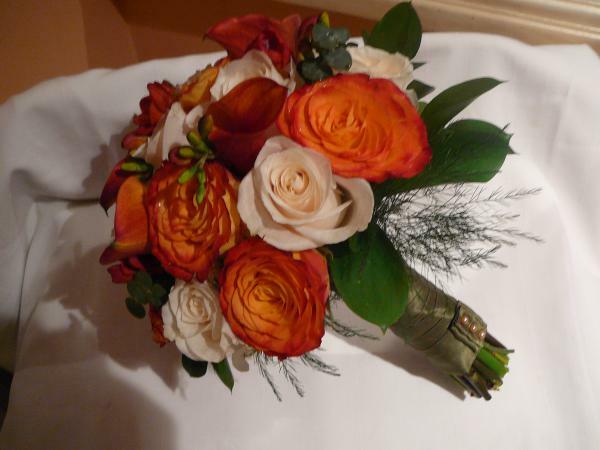 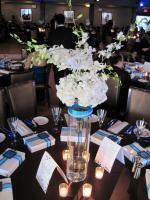 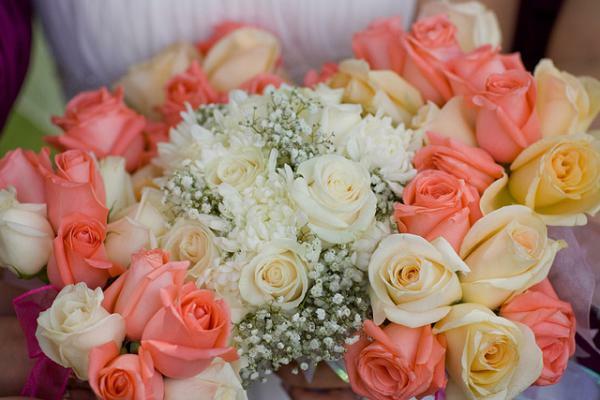 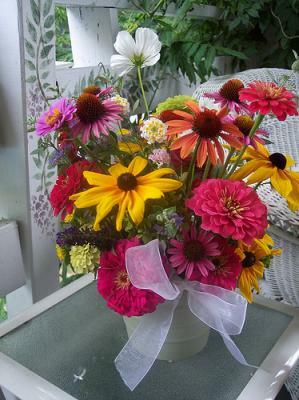 Wedding Flower allows for users to easily go through different flower arrangements. 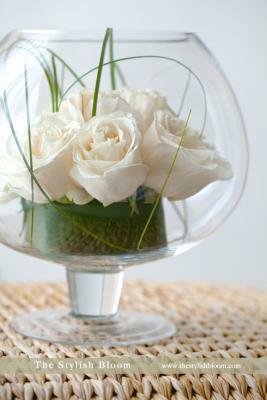 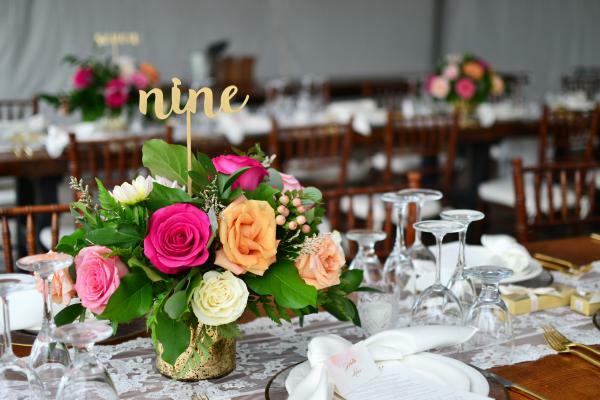 This service is meant to inspire flower arrangements for the brides looking for their special flower bouquet or center-pieces. 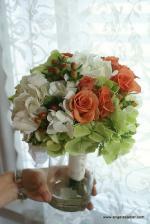 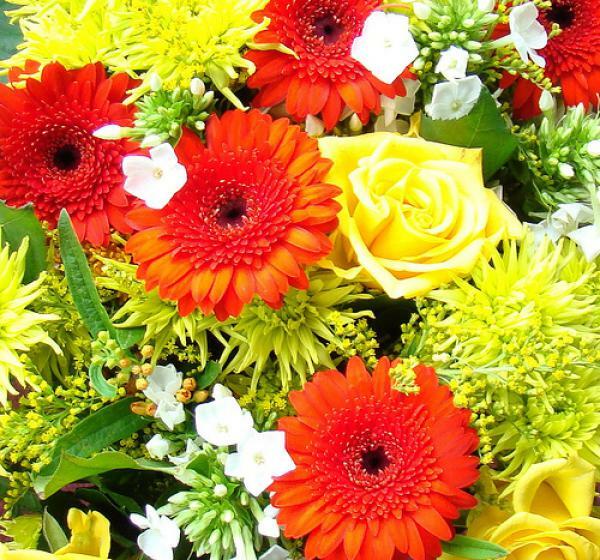 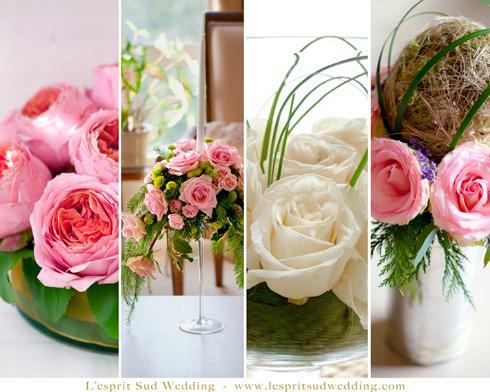 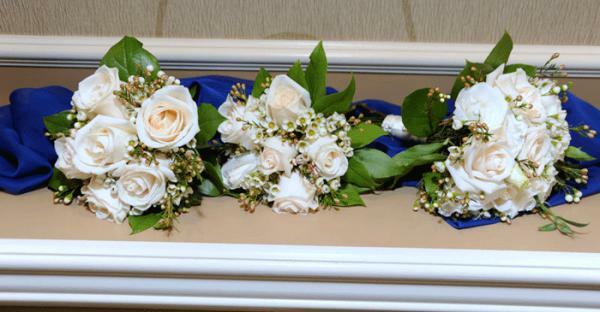 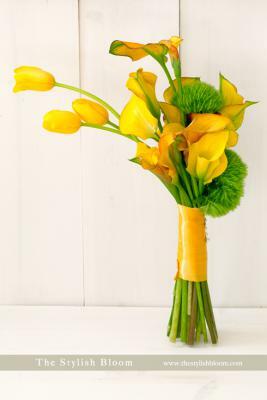 We encourage you to upload your wedding flowers arrangements. 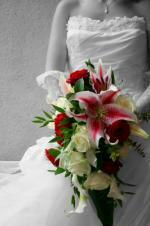 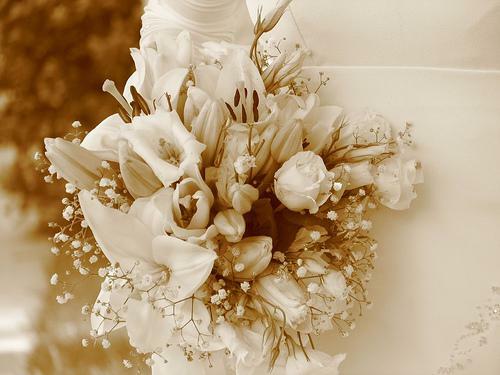 You can easily upload your wedding flowers pictures by clicking on "Add Your Flower".